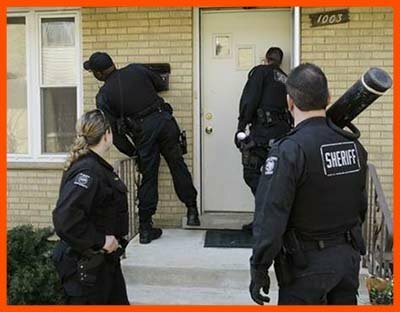 After you are done with the legal formalities involved, a good eviction service provider in Springfield, VA area is all you need to regain complete access to your home again. As a matter of fact in most of the cases where Springfield VA Locksmith Store receives requests for an eviction service, our clients report that there are no missing valuables but only the property has been severely damaged. It could just be an act of retaliation as the tenant has not taken the news of being vacated well. Call us for eviction service requirements on 703-839-8920!